What am amazingly, beautiful property! This is absolutely gorgeous and ready to build on! 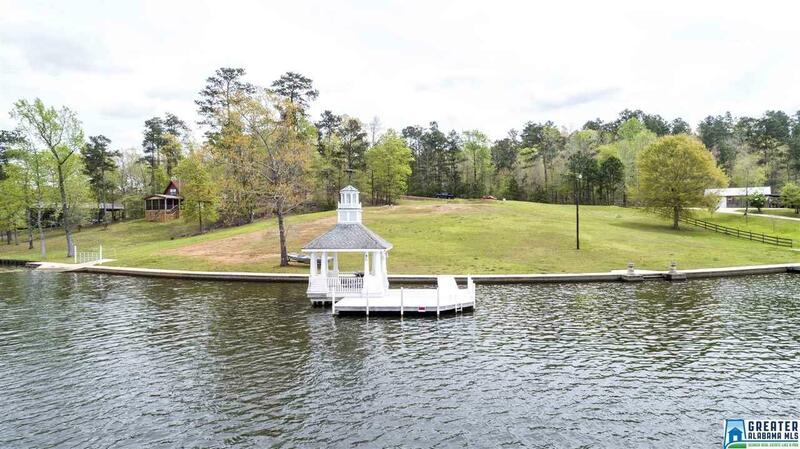 There is a concrete Seawall, boat ramp, dock and pier with a floating Gazebo! 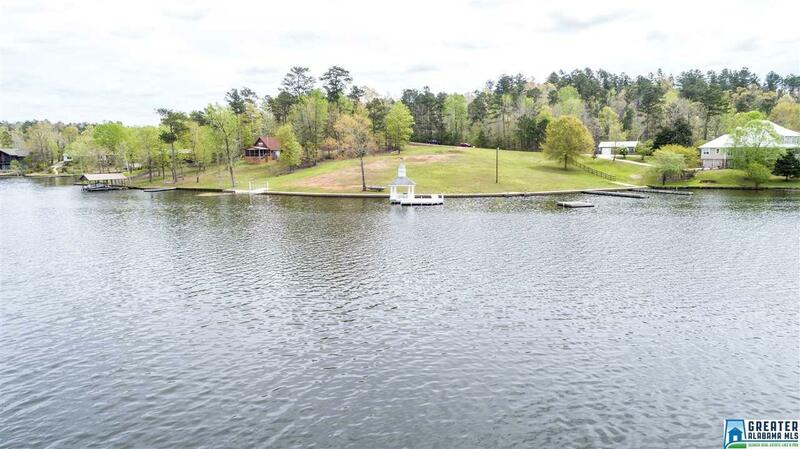 The land has large waterfront access point with a slightly sloping area. 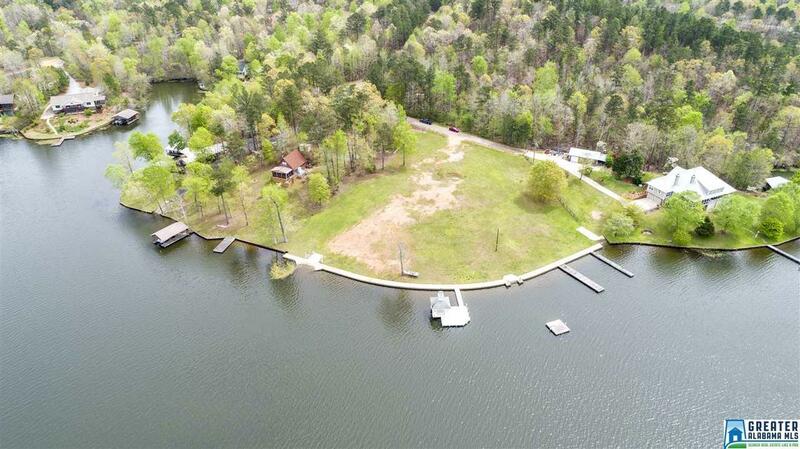 Wide open views and large cleared area just waiting for the build of your dream home! Lake Mitchell makes a great area to enjoy Lake Life!